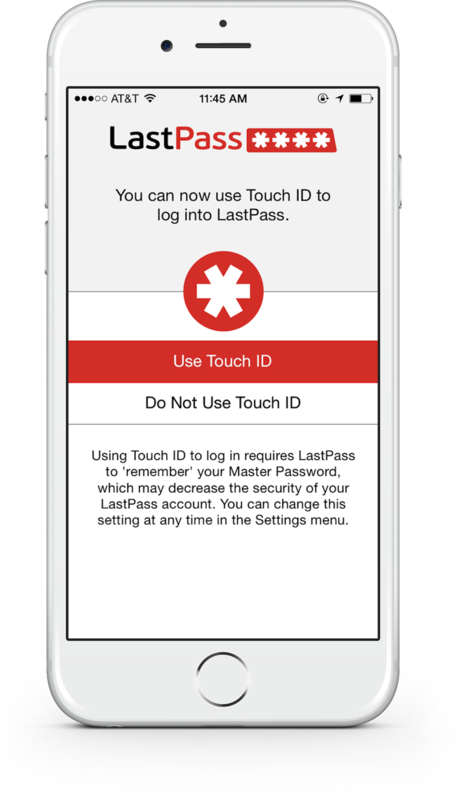 Less than two months after our first app update for iOS 8, which debuted support for the LastPass Safari extension and Touch ID integration, we’re thrilled to let our community know that you can now unlock your LastPass app with Touch ID, too. Following our initial release, we listened to your feedback and focused our efforts on bringing the features you’ve asked for, further improving the overall experience on iOS. That’s why our update focused on Touch ID improvements that include clearer settings and a simplified way to unlock the LastPass app with your fingerprint. When first logging in after the update, you'll be given the option to use Touch ID to login to LastPass. 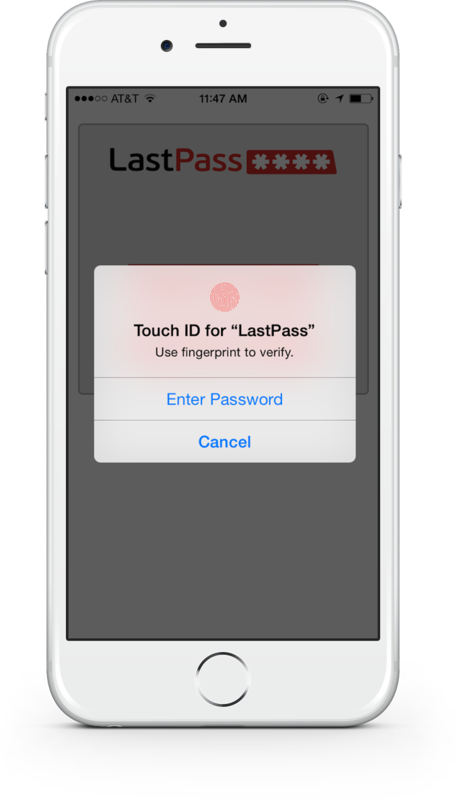 Once you opt in, Touch ID is automatically enabled for your LastPass app. You can manage your preferences at any time in the app’s menu under “Settings” where you can toggle “Use Touch ID”. Next time you multitask back to the LastPass app, you’ll be prompted to enter your fingerprint in place of entering your master password or PIN code. 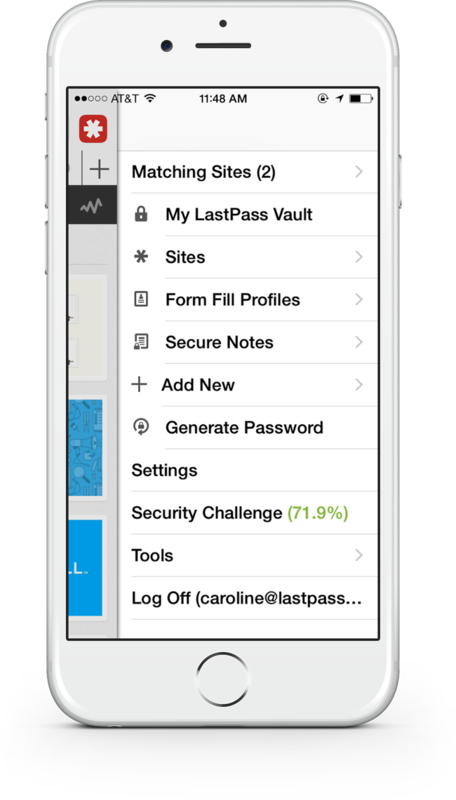 It’s a more convenient experience for you, while maintaining the security and privacy of your LastPass account. The app update features additional usability improvements, including better interface support on the iPhone 6 and iPhone 6 Plus, as well as new copy-paste notifications that eliminate the need for an additional touch. When using the LastPass built-in browser, the matching sites menu is updated to allow for easier filling of passwords and form fields, too. Grab these new features by downloading or updating the LastPass app from the App Store on your smartphone or tablet running iOS 8. If you’re not using LastPass Premium yet, a free 2-week trial is available for the LastPass app so you can try these features before you upgrading for unlimited mobile access and sync.